Are you aware that Massage therapy is a powerful pain reliever? 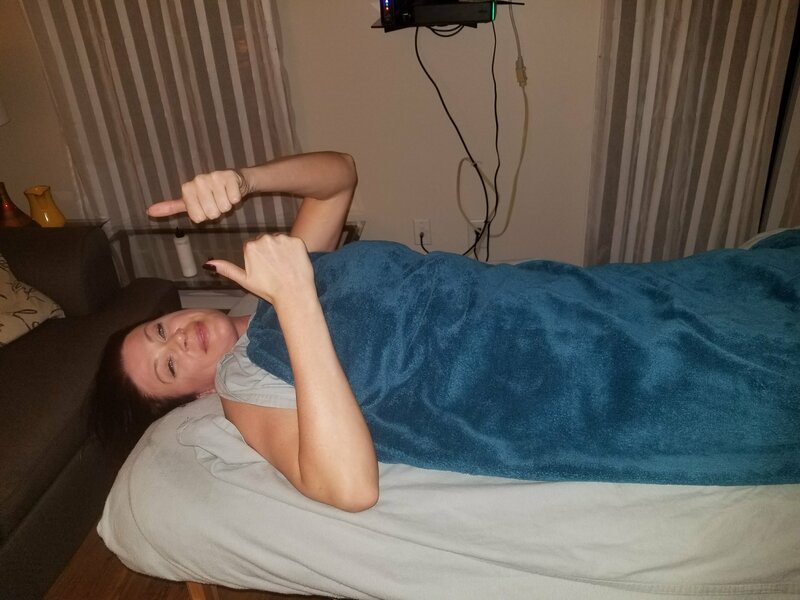 🤔 Massages 💆‍♀️ promotes tissue healing by encouraging the blood flow in your body . This reduces stress in your body . 😄Massages 💆‍♂️ WILL ease the stress you are experiencing. Are you experiencing grief or mourning from a death , divorce or job loss ? A grief Massage can help people who are mentally exhausted . A death, divorce or a job loss takes a toll on a person’s body, mind and soul. A massage can comfort you and help you in your darkest days. Your grieving body is feeling vulnerability and brokenness . You experience tense muscles and tightness in your body. 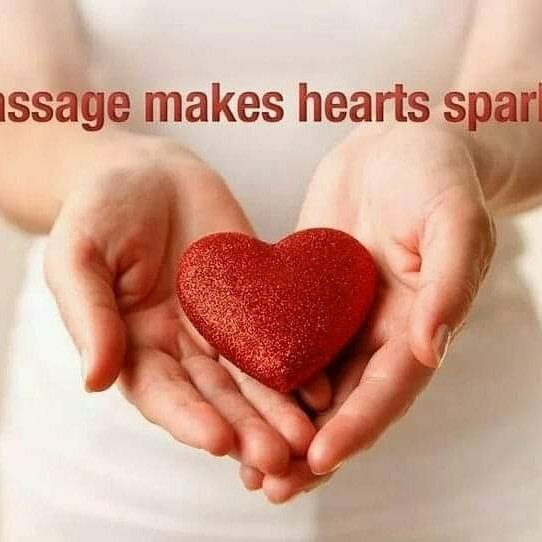 A massage is gentle and nurturing to your body. 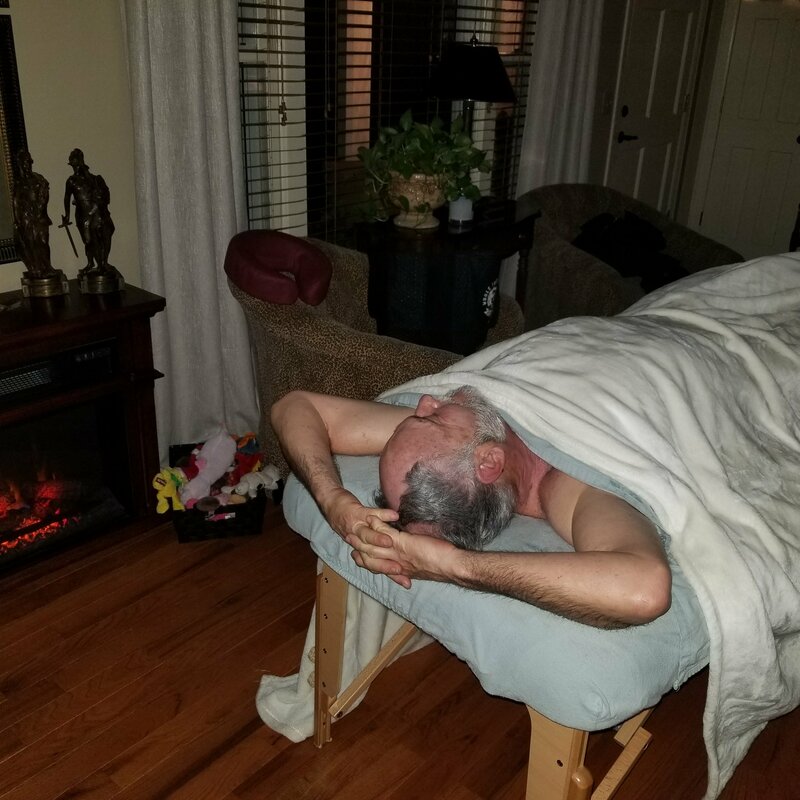 Through your massage session you will feel warmth, comfort and care. Massage therapy consoles your body when you are going through so much after a death, divorce or job loss. Note that a massage session is NOT a counselling session . Please seek out professional help for your bereavement.